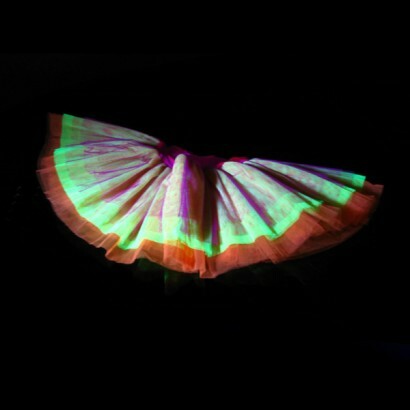 A triple layered multi coloured (pink, yellow and orange) mesh neon tutu underskirt that can be worn either as underwear or as outerwear. 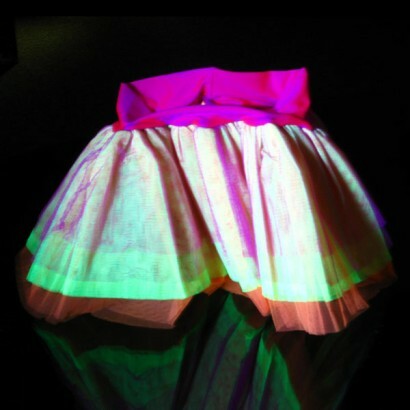 Add the underskirt to any outfit to achieve instant cheeky glamour. Ideal for theme nights, clubbing and neon parties...Wear with a smile!